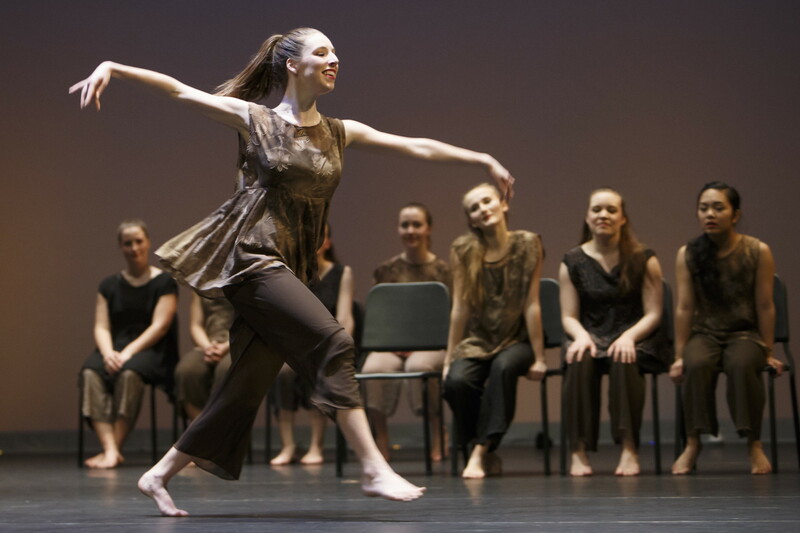 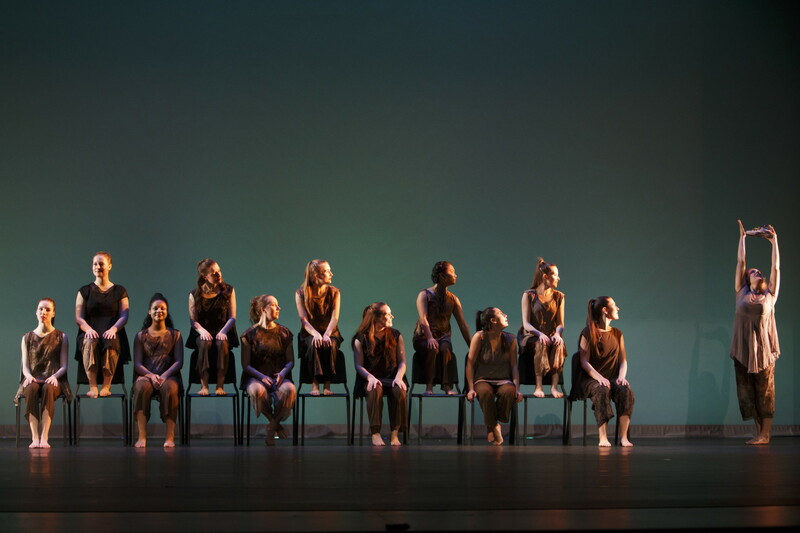 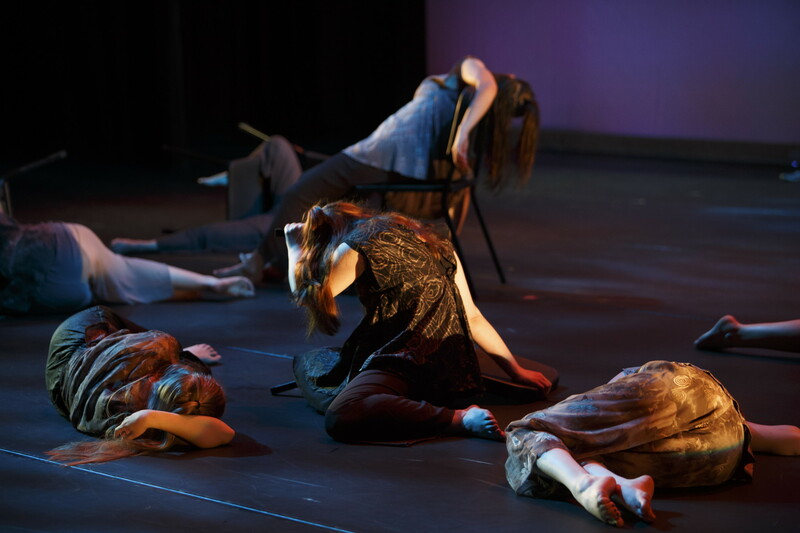 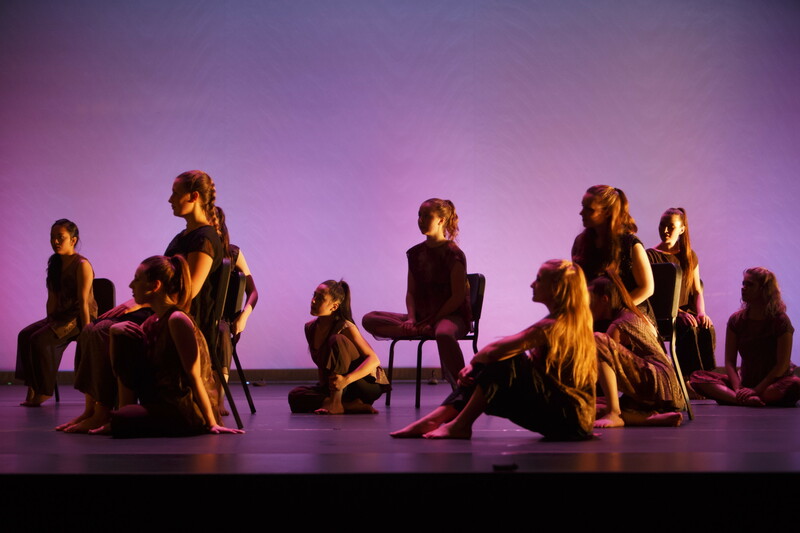 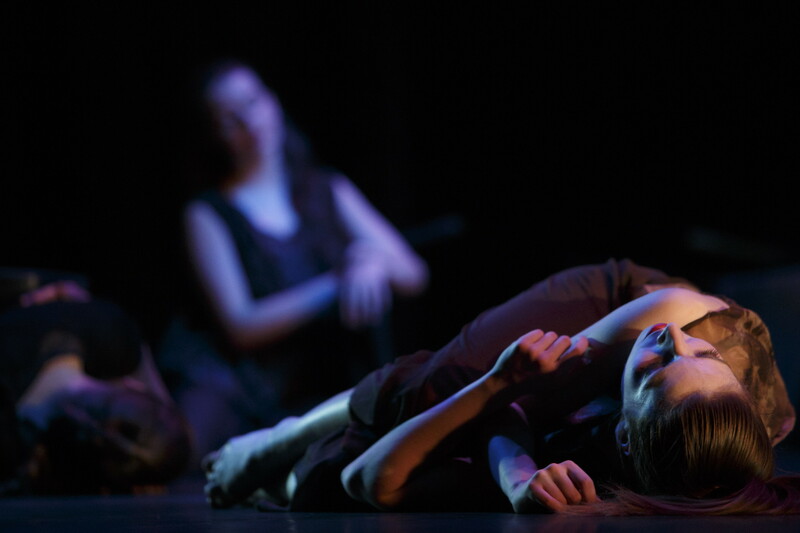 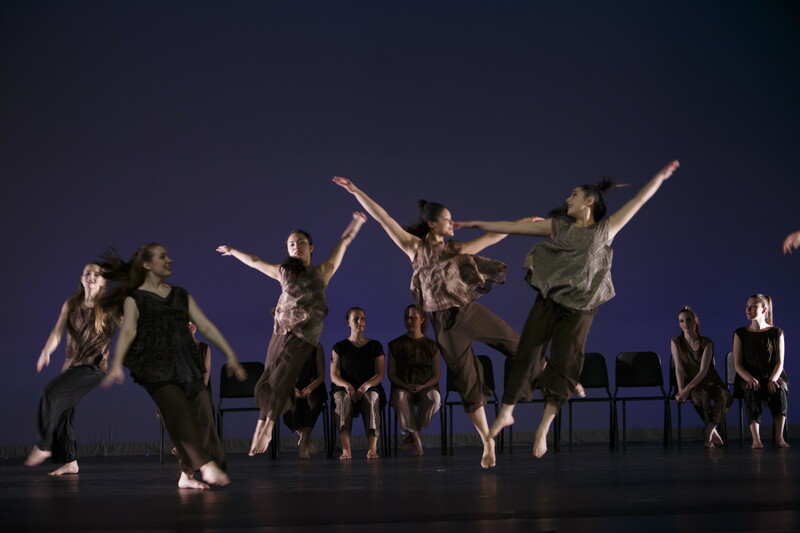 Twist of Fate was created by Holly Small with contributions from rehearsal assistants and the York Dance Ensemble. 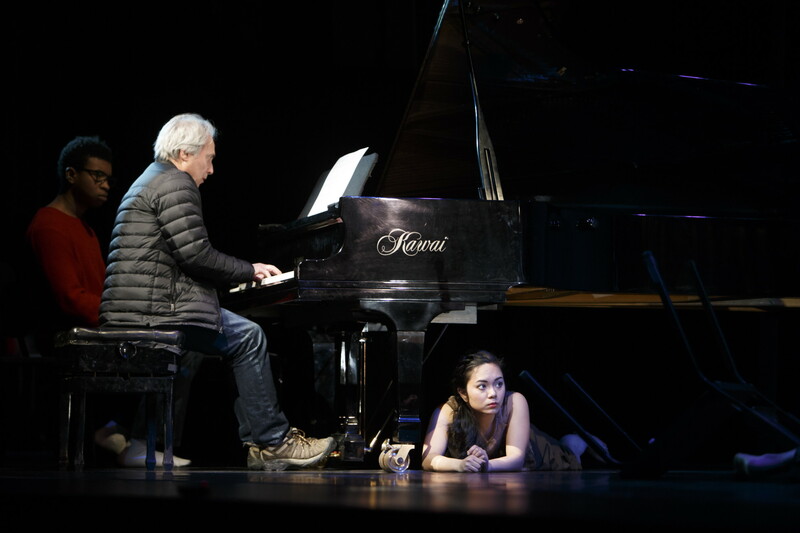 It is a collaboration with York music Professor Casey Sokol, Twist of Fate is performed to Covering Oli –“Duets” for solo piano, a suite Sokol composed in response to the musical creativity of the late Canadian violinist/composer Oliver Schroer. 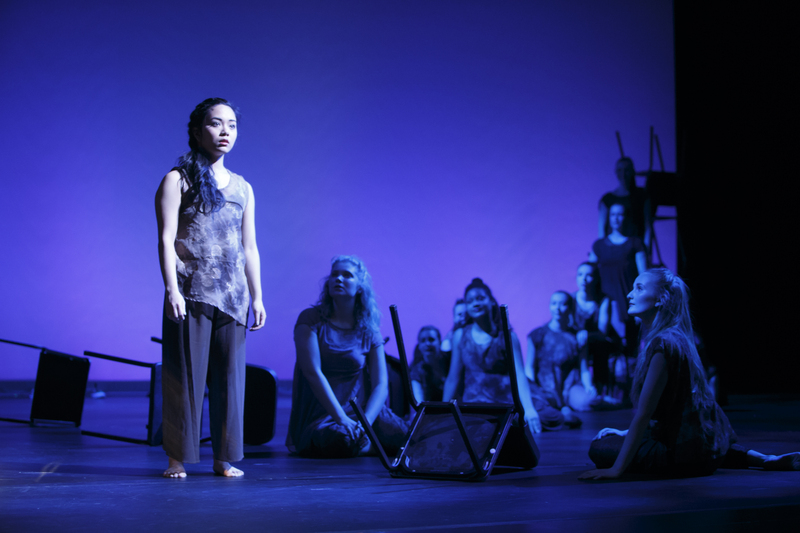 Theatre Professor Ian Garrett created the lighting design for the production.